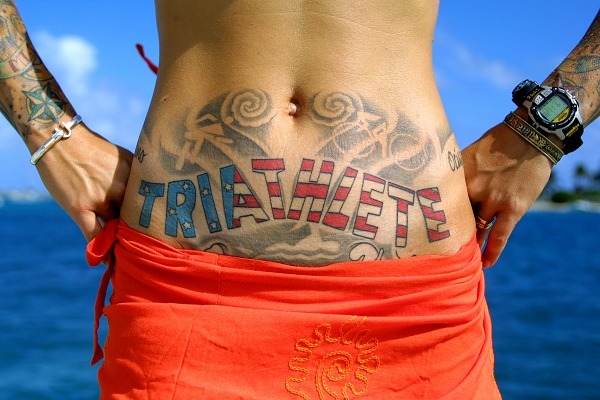 This weekend is New Orleans’ own Ironman Triathlon! It’s been a record breaker in previous years and it promises to be another successful event. I’ve assembled(well, Gambit assembled) a list of every gosh darn fair and festival in the state for the whole freaking year. Golly.